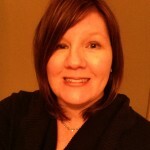 Michelle Guinane, RN, CCM, registered nurse case manager in Patient Management Division at Aetna. 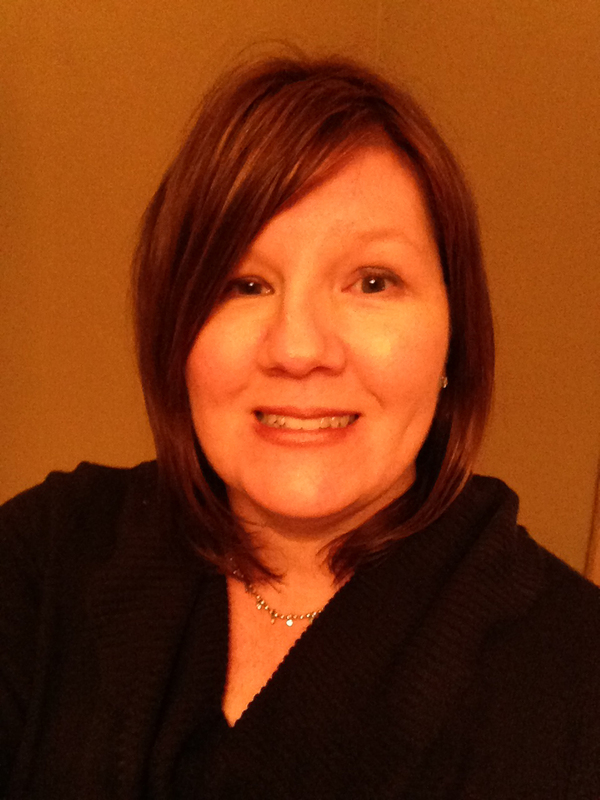 Michelle Guinane: I am a registered nurse (RN) case manager for a dedicated unit at Aetna. I have been a nurse for 16 years, working in the hospital setting for 10 of those years and specializing in cardiology telemetry/ICU. I also worked in the ER, orthopedics and rehab. I attended Hahnemann University/Drexel University and was offered a position to stay on board at their hospital, but declined due to the city wage tax and the parking fees. Instead, I accepted a full-time home healthcare (HHC) position at Professional Nursing in Valley Forge, PA, where I had been working throughout school to help pay my tuition. I loved working there. It was my first lesson in making decisions independently and helping families to prioritize and manage their families’ care at home. I enjoyed the focus on the patient and the families. Several years after my transition to the hospital, one of the families that I had worked with for several years in HHC called the floor I was working on and explained that a quadriplegic patient I had cared for, the patriarch of the family, had been on hospice with a different agency and was dying. They asked me if I could be there. After my shift I went to their home and was able to offer support to him and his family. He died shortly afterward. I felt very honored and blessed to be part of such a private family time, and felt very much a part of that family. I work in the Dedicated Unit for case management at Aetna Healthcare Insurance, a Patient Management division. I outreach to our insured patients to assist them with educational needs for complex disease management, and help them navigate their insurance plan and benefits. I do this prior to, and following surgery to ensure that they feel prepared for the procedure. Following surgery and/or hospitalization, I also support them all the way through their treatment plan until they feel knowledgeable and confident managing their healthcare. Based on the patient’s diagnosis, I provide them with resources, through Aetna, their employer, and the community, in order to offer them financial, social, emotional and educational support. Listen to the patient and the family for identified gaps in care, knowledge deficits, and opportunities to provide them with education and resources. Patients know when you are really listening, and this will help you establish an initial trust quickly so you can help them navigate their benefits and treatment plans and assist with any needed coping mechanisms. Collaboration of care amongst the patient, providers and caretakers is essential in moving patients toward wellness, decreasing miscommunications and helping patients feel confident in managing their healthcare. Let the patient and family know they are never alone on their healthcare journey. In addition to the support and education I provide, there are many wonderful community resources I can utilize to get members motivated and educated. It’s important that they realize that they are part of a bigger community of patients so they do not feel isolated with their diagnosis. In addition to multiple fundraising efforts for hurricane victims, I would say that Aetna’s focus is on healthcare reform laws. Having the opportunity to develop a trusting relationship with patients, and being witness to their progression from perhaps fear of their initial diagnosis to developing coping mechanisms and learning about their disease process. It is very rewarding to hear a patient say that they no longer need case management because they feel empowered, to see that they are no longer afraid to ask important questions, engage in resources or have open discussions with family and providers. The economy has taken a toll on many patients’ job statuses, and their goal is to find financial resources, and senior and community centers that can help them to feel part of the community and not isolated. Helping patients to do this, as well as assess their treatment plan progress and help them communicate effectively with providers and family is my focus as the case manager. For example, if a patient is suffering with a particular disease, and I can help them engage in a low-impact exercise regime at a gym, senior center or community center, this helps them increase their mobility, feel less pain and increase their social interaction. In addition to financial barriers, sometimes it is just a matter of helping the member to overcome their personal fears of their disease, let them know they have support and help them find the courage and confidence to manage their healthcare. We use very specific workflows at Aetna – all policies and procedures are well established. I grew up in Hatfield, PA. I attended Penn State University for prerequirements to nursing and then transitioned to Hahnemann University (which is part of the Drexel Network) in Philadelphia, PA., where I had a great nursing experience. Hahnemann is a teaching hospital, and you are not allowed to just ask questions; you are expected to engage in dialogue with all areas of the medical team. It taught me to have confidence in my nursing judgment. I had wonderful opportunities to meet and work with some of the country’s top cardiology experts and nurses, and I cherish that time. I felt very well prepared for anything. Hahnemann is a large teaching hospital but very supportive and progressive. I have been married for 16 years and have two active children: my daughter is 11 and is avid in running, track, volleyball and basketball. My son is eight years old and plays baseball. Cooking is my second passion. My husband is a chef and a large part of our family time is spent cooking and entertaining. Had I not been a nurse I would be running a bed and breakfast somewhere. Reading is my other second passion. My favorite book of all time is non-medical, but inspiring: The Power of One, by Bryce Courtenay. This entry was posted on Tuesday, February 5th, 2013 at 11:30 am	and is filed under Case Management, Case Manager Profile. You can follow any responses to this entry through the RSS 2.0 feed. Both comments and pings are currently closed. « Infographic: Are Negative Reviews Killing Your Physician Practice?